Smoke & CO Listener ($35): This sensor connects to your Ring Alarm Base Station and sends alerts to your mobile device whenever your existing smoke or CO detectors are triggered. Flood & Freeze Sensor ($35): This sensor, placed near any water source in the home, connects to your Ring Alarm Base Station and sends an alert to your mobile device when water or freezing temperatures are detected. 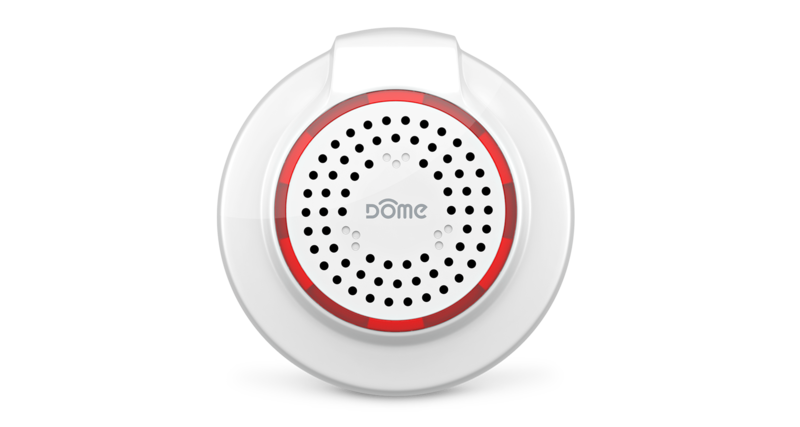 Dome Siren ($30): This siren connects to your Ring Alarm Base Station and sounds off and flashes a light whenever a security event occurs, so you are alerted of an alarm event no matter where you are in the home. First Alert Z-Wave Smoke/CO Alarm ($40): This alarm connects to your Ring Alarm Base Station and notifies you on your mobile device if smoke or carbon monoxide is detected. If you use a smart lock, you can now control it via the Ring app or with Alexa, and automatic Ring Alarm disarming when you unlock your door is coming in the near future. Three recommended Z-wave smart locks have been added to the Ring site, from Kwikset, Schlage, and Yale. Support for August locks will also be coming soon. Another handy new feature has also arrived for Ring Alarm users. The system is now better integrated with the Ring Doorbell and Ring Cameras so that any triggering of the alarm will cause all cameras to begin recording right away, regardless of motion detection by each individual unit. 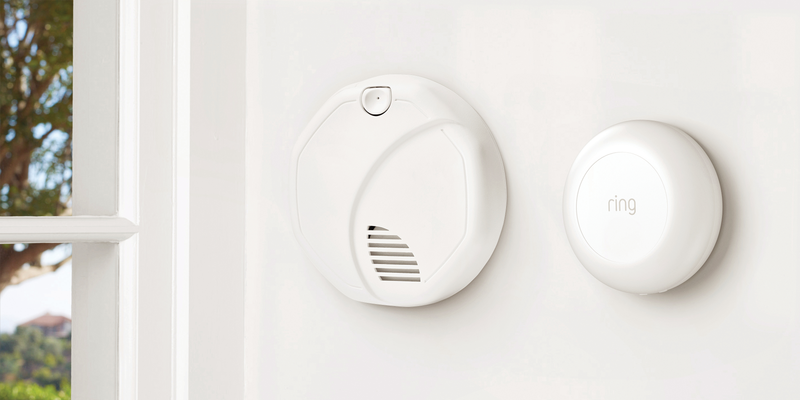 Ring Alarm’s newest accessories alert homeowners of break-ins, flooding, freezing pipes, carbon monoxide, and more. SANTA MONICA, Calif. & LAS VEGAS--(BUSINESS WIRE)--Ring, whose mission is to reduce crime in neighborhoods, today announced at CES 2019 several new accessories that enable Ring Alarm to not only protect against home break-ins, but also property damage and life-threatening situations - giving neighbors even more ways to protect their homes. 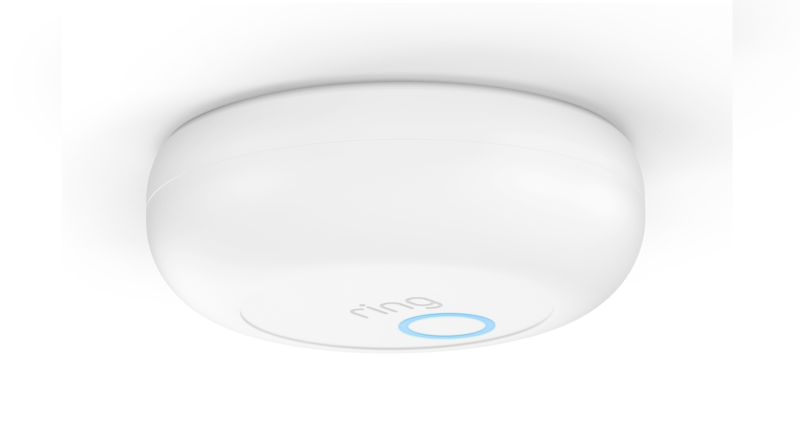 Ring Alarm sensorsthat make it even easier for homeowners to monitor for smoke, carbon monoxide, flooding, freezing temperatures, intruders, and more are now available for purchase at Ring.com. Also available at Ring.com are several smart locks from leading providers Kwikset, Schlage, and Yale. The smart locks and sensors connect to the Ring Alarm Base Station and integrate with Ring Alarm and other Ring security devices via the Ring app. Ring Alarm also integrates with Alexa-enabled devices so users can arm and disarm their Alarm as well as lock and unlock their doors by speaking to Alexa. Several smart sensors are now available for Ring Alarm to enhance the system’s ability to notify users of harmful and disruptive events like floods, freezing and carbon monoxide. 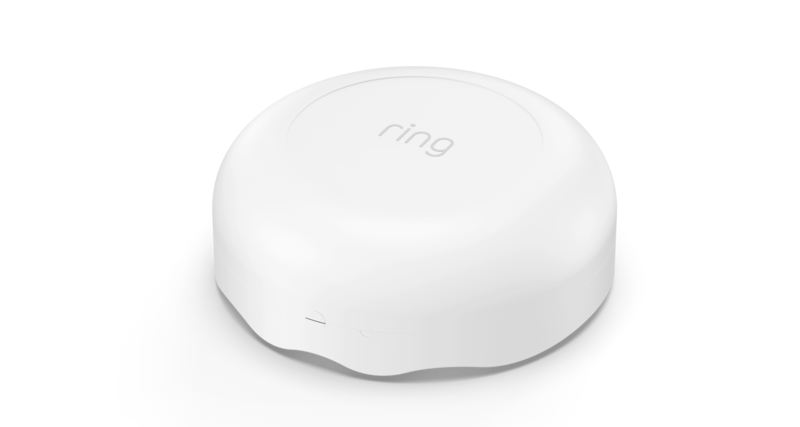 Simply connect the sensors to your Ring Alarm Base station to control them via the free Ring app for greater peace of mind whether home or away. Smart locks can now be controlled using the free Ring app available on iOS and Android. Simply connect the lock to your Ring Alarm Base Station and use the Ring app to conveniently lock and unlock your door remotely, view the smart lock’s status and battery level, and review event history. Connect your Ring Alarm to Alexa-enabled devices for even more control with commands like: “Alexa, lock the front door.” Coming next month, smart locks will further integrate with Ring Alarm so that, for example, when the lock is put into the unlocked position, Alarm will automatically disarm. Later this year, Ring will also integrate with August so customers can lock and unlock their August Smart Lock Pro via their Ring app. Additionally, Ring Alarm and Ring Doorbells and Cams can now communicate with one another so that, for example, when the Alarm sounds, it will automatically trigger all Ring cameras to begin recording, even if they do not detect motion. Stop by the Ring booth (Sands, Halls A-D - 42320) at CES 2019 January 8-11 to learn more about Ring Alarm’s new functionality as well as other new devices and services coming from Ring in 2019, including a new video doorbell and smart lighting. Ring will also be exhibiting at Pepcom Digital Experience! at The Mirage on January 7.